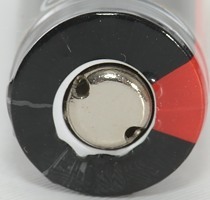 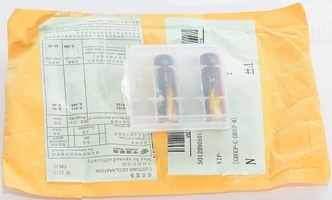 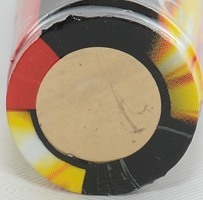 The battery is one of the shorter 14500 batteries. 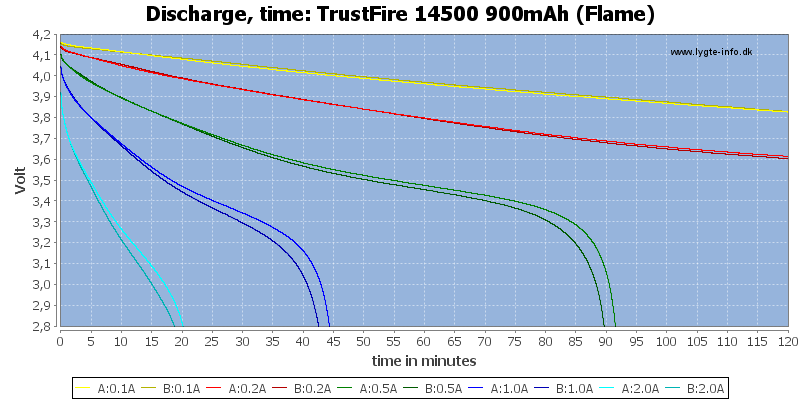 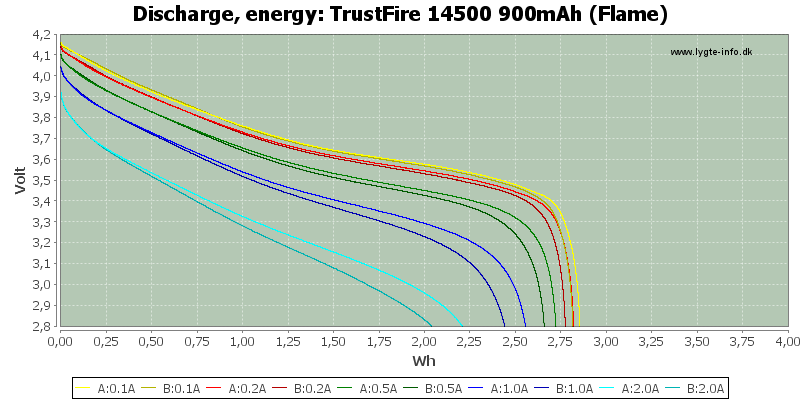 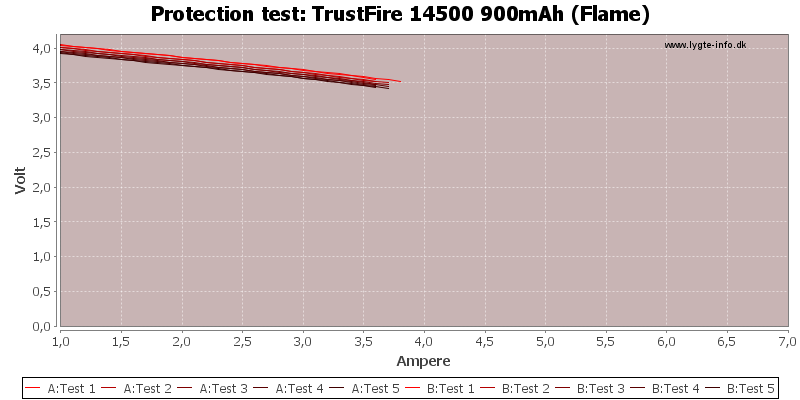 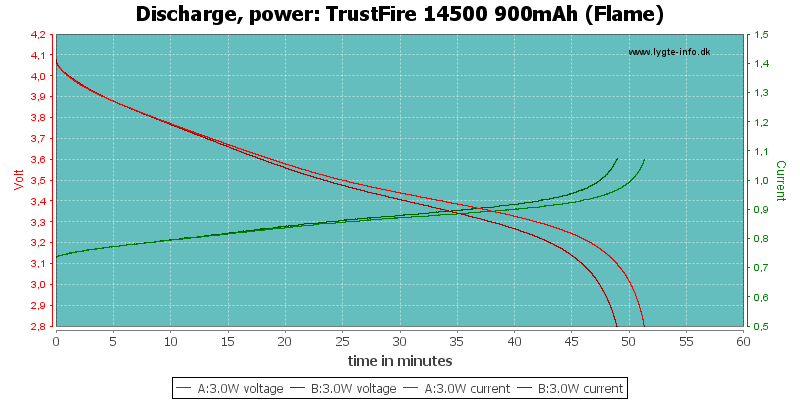 The battery can work at 2A, but is not very impressive at that current. 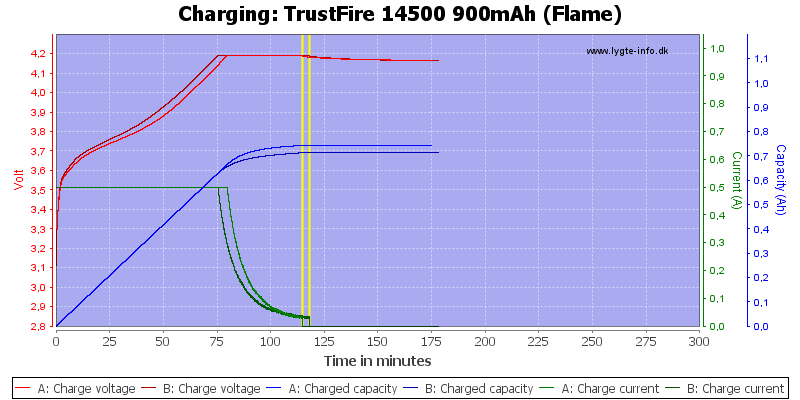 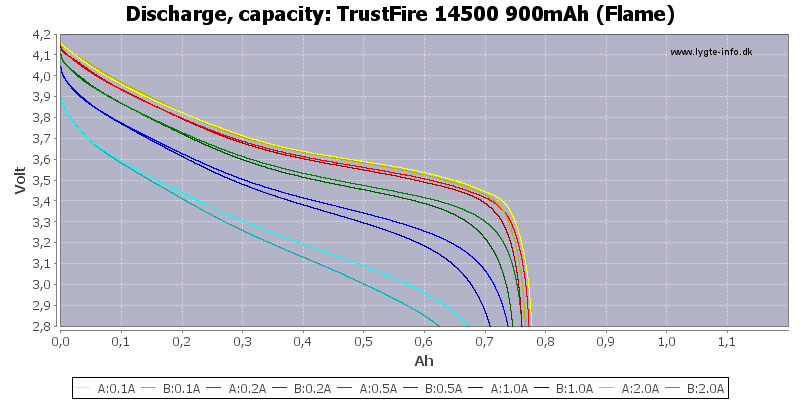 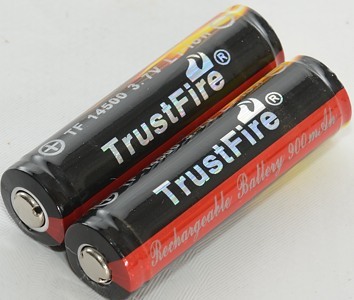 The battery is good for a cheap battery, but the voltage under load is considerable lower than the best batteries.